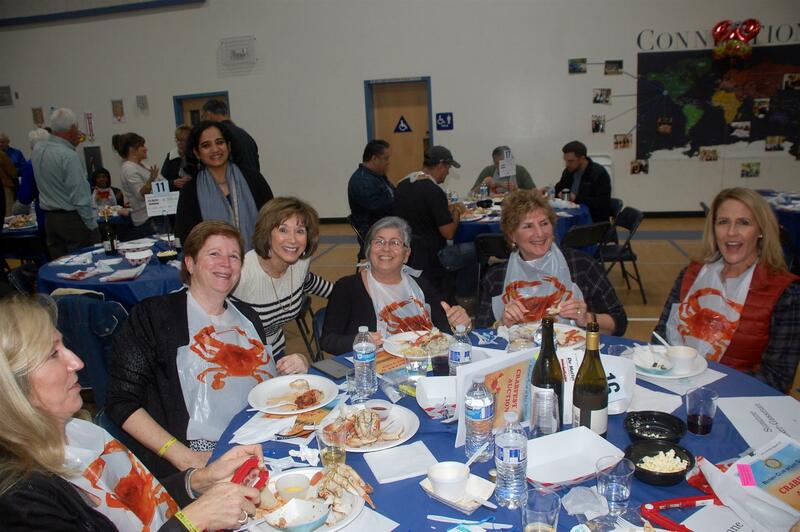 Join us Saturday Jan. 26 at St. Andrews Hall in Saratoga for the 18th Annual Rotary CrabFest & Auction. Tickets are $65/pp NOW but prices will increase to $70. This event sells out each year. Children 6-12 are $30 and under 5 are free. Doors open 5pm and dinner service starts at 6pm. All Proceeds benefit Rotary Charities and Scholarship recipients.